A W12, 552 hp, 479 lb-ft of torque. 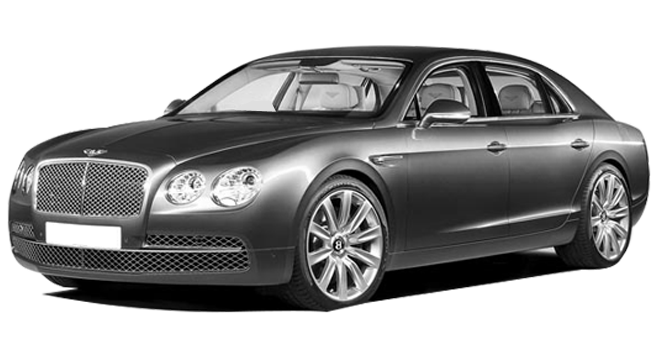 The Bentley Continental flying spur redefined the luxury landscape; quickly becoming the most popular Bentley ever designed. Its aggressive yet sophisticated look, long list of luxury features, and fantastic comfort level combine with a hugely powerful engine to make an extremely desirable vehicle. 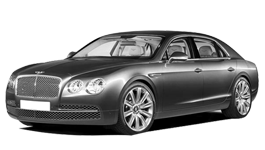 Bentley Flying Spur provides looks, amenities, and performance for a sedan, the interior is top-notch and extremely comfortable. The Continental flying spur is also, first and foremost, a Bentley, with all of the style, cachet, and bespoke craftsmanship the marquee has long been famous for. 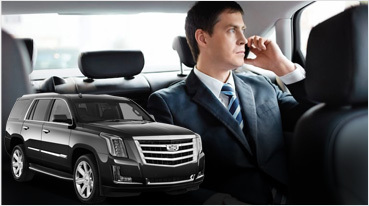 It comfortably seats 4 adults and extremely comfortable because of its extended wheel base for the rear seat. Best car to rent for weddings. 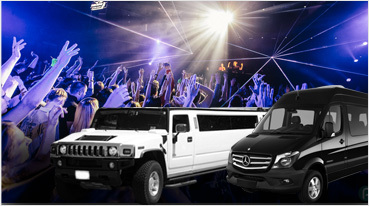 We also offer San Francisco Bentley limousine service for wedding, proms, wine tours, sporting events or any other service or event anywhere in California. 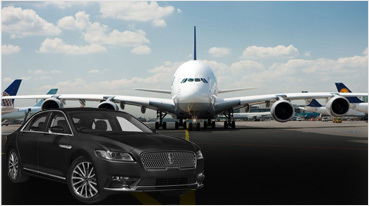 We also offer Bentley Limousines in down town San Francisco, SFO, Nob Hill, Treasure Island, South San Francisco, Golden Gate Bridge, Daly City, Brisbane, San Bruno, Colma.